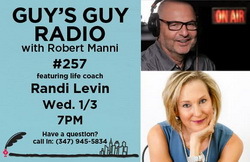 Randi Levin Coaching has been featured as a subject expert in many fine publications and broadcasts. Please click below to read or listen to our pieces. 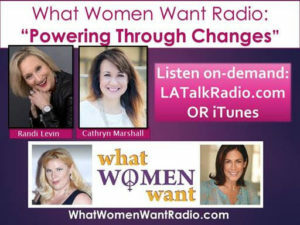 What Women Want Talk Radio airs LIVE at 9PM EST (show is roughly 50 minutes) on www.latalkradio.com, under “What Women Want” – you can listen right from your computer! It will be archived after the show on www.latalkradio.com/Women.php and iTunes and Google Play.